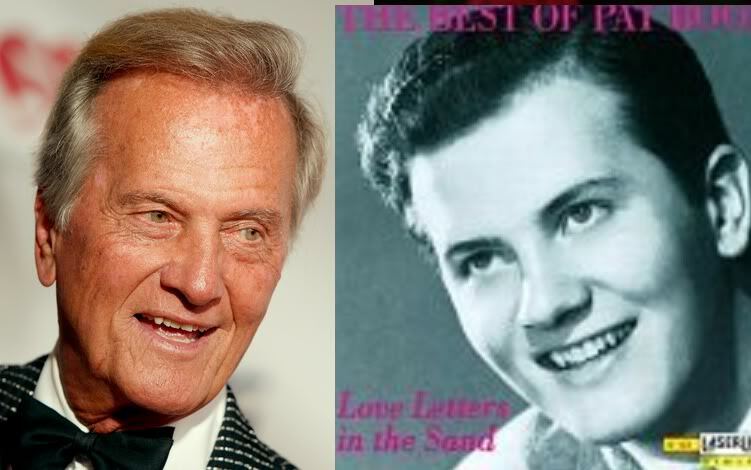 Like Most Conservatives, Pat Boone knew long ago that Obama is not who he says he is. During my youth, Pat Boone sang what became my favorite songs. He was a standard for my group. Now, at a later age, he is still the standard of my group. 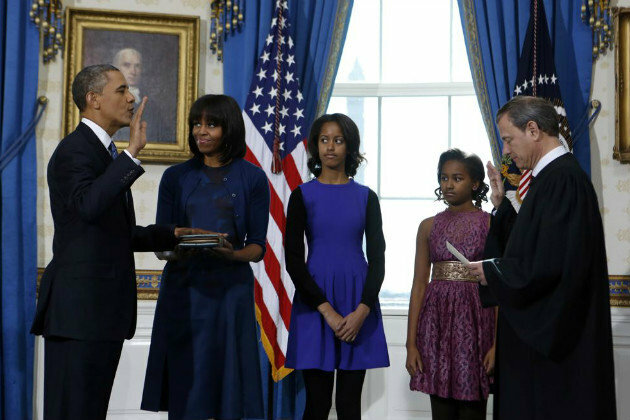 He has written an eloquent piece challenging President Obama’s allegiance to the people of the United States of America. The people who love Obama will declare this a non-sense Obama hating essay. They will call Boone a racist and besmirch his ≈credibility with bold-faced lies, but Boone will stand up to them and stay firmly convinced in his beliefs. He stands on truth, and truth wins. I condone this post and approve its message, and recommend everyone in America read it as well. In one of my very favorite stories, Edward Everett Hale’s “The Man without a Country,” a young Army lieutenant named Philip Nolan stands condemned for treason during the Revolutionary War, having come under the influence of Aaron Burr. And so it was. Philip Nolan was taken away and spent the next 40 years at sea, never hearing anything but an occasional slip of the tongue about America. The last few pages of the story, recounting Nolan’s dying hours in his small stateroom – now turned into a shrine to the country he foreswore – never fail to bring me to tears. And I find my own love for this dream, this miracle called America, refreshed and renewed. I know how blessed and unique we are. You surely can’t be referring to the United States of America, can you? America is emphatically a Christian nation, and has been from its inception! Seventy percent of her citizens identify themselves as Christian. The Declaration of Independence and our Constitution were framed, written and ratified by Christians. It’s because this was, and is, a nation built on and guided by Judeo-Christian biblical principles that you, sir, have had the inestimable privilege of being elected her president. Or, wait a minute: were your ideas about America ‘s Christianity formed during the 20 years you were a member of the Trinity United Church of Christ under your pastor, Jeremiah Wright? Is that where you got the idea that “America is no longer a Christian nation”? Is this where you, even as you came to call yourself a Christian, formed the belief that “America has been arrogant”? Have you stopped to think what an actual Muslim America would be like? Have you ever really spent much time in Iran? Even in Egypt? You, having been instructed in Islam as a kid at a Muslim school in Indonesia and saying you still love the call to evening prayers, can surely picture our nation founded on the Qur’an, not the Judeo-Christian Bible, and living under Shariah law. Can’t you? You do recall Muhammad’s directives [Surah 9:5,73] to “break the cross” and “kill the infidel”? It seems increasingly and painfully obvious that you are more influenced by your upbringing and questionable education than most suspected. If you consider yourself the president of a people who are “no longer Christian,” who have “failed to live up to our ideals,” who “have been arrogant,” and might even be “considered Muslim” – you are president of a country most Americans don’t recognize. 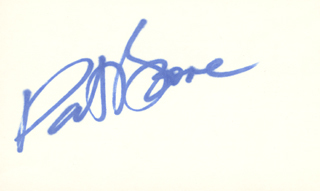 you may want to click on the link to “Snopes” link below which brings up a page telling you that this is an actual letter written by Pat Boone. I spent some time reading the Constitution this morning to find just what it says about immigration. There is a vague reference in the Fourteenth Amendment to citizenship. That only caused me to search for information on immigration laws. It seems that we are screwed when it comes to protecting borders and what we require of anyone coming into the country. The best I learned is that anyone entering without a VISA (not the credit card) is here illegally. 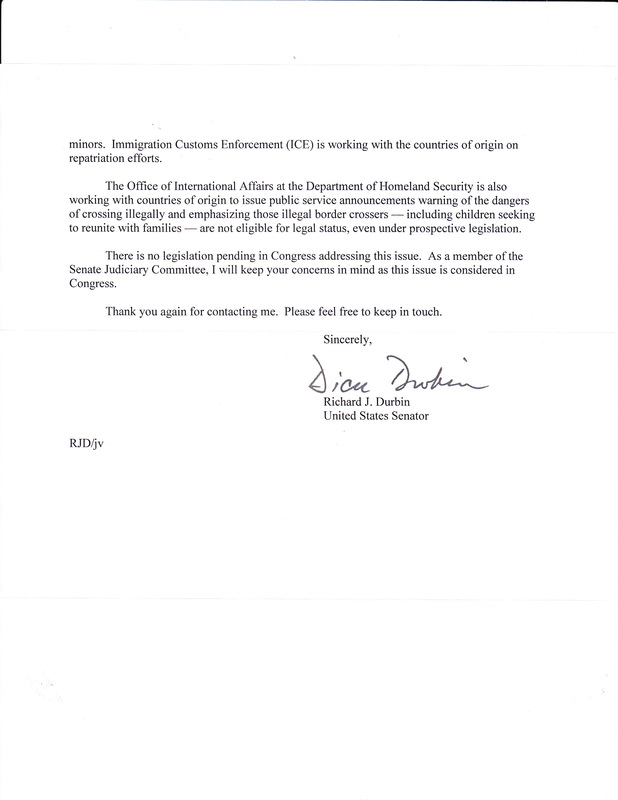 The department of Citizenship and Immigration Services reporting to Homeland Security is in charge of all matters on people entering the country. Congress has a history of manipulating the laws about entry and citizenship. 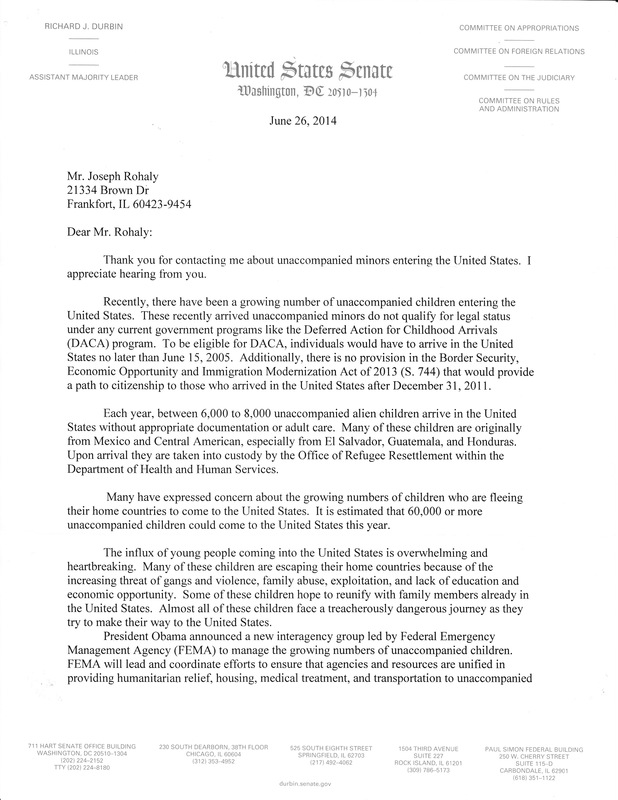 We have never had a solid policy on who comes and who stays. Basically, Congress passed a law each time there was a need for some action. Most of the laws involved granting citizenship for people who have lived here for a specified period. Perhaps it is time to set up the requirements and to enforce them. I also learned that a “naturalized” citizen is someone who has applied for citizenship and has met the lawful requirements. It is glaringly obvious to me now about why Obama believes he can get away with trashing our sacred document. The key word in the oath is ABILITY. I say he doesn’t have the ability to carry out the requirements of the office. He has had six and a half years to show us what ability he has, and all we have witnessed is how alarmingly unable he is to execute anything except to ignore laws he doesn’t like, immigration laws among them, and to racially divide the country. I wish my letters to Senators were as eloquent as this man’s. (2) How to get re-elected. And you do this with the aid of an eagerly willing and partisan press, speeches permeated with a certain economy of truth, and by buying the votes of the greedy, the ill-informed and under-educated citizens (and non-citizens, too, many of whom do vote) who are looking for a handout rather than a job. Your so-called “safety net” has become a hammock for the lazy. And, what is it now, about 49 or 50 million on food stamps – pretty much all Democratic voters – and the program is absolutely rife with fraud with absolutely no congressional oversight? 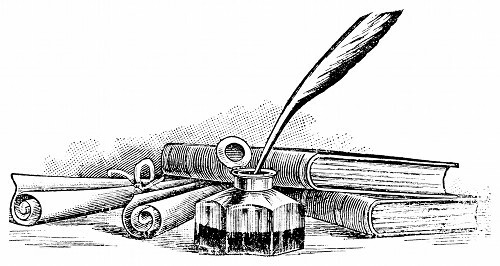 My final thoughts are that it must take a person who has either lost his or her soul, or conscience, or both, to seek re-election and continue to destroy this country I deeply love and put it so far in debt that we will never pay it off, while your lot improves by the minute, because of your power. For you, Senator, will never stand up to the rascals in your House who constantly deceive the American people. And that, my dear Senator, is how power has corrupted you and the entire Congress. 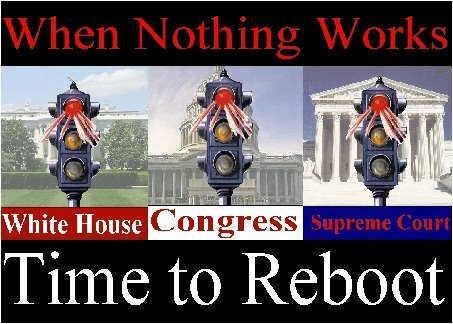 The only answer to clean up this cesspool is term limits. This, of course, will kill the goose that lays your golden eggs. And woe be to him (or her) who would dare bring it up. Sad but true, this list came to me from a high school/college friend in another state.